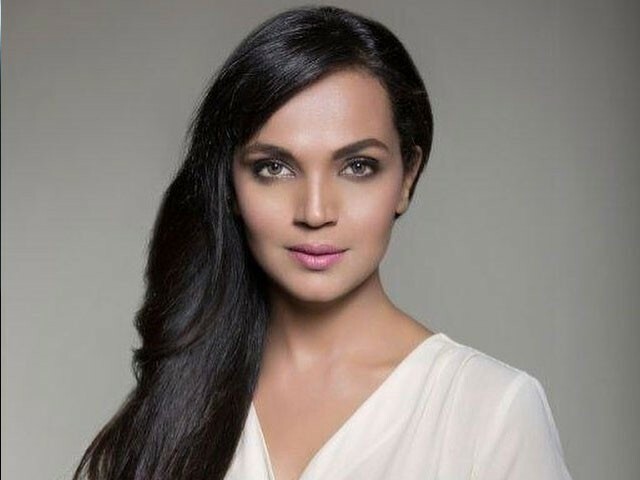 Aamina Sheikh is all set to make her return to the big screen and needless to say, we can’t wait! Especially since her upcoming venture Cake The Film also stars Sanam Saeed, who was last seen in Dobara Phir Se and Sadqey Tumhare star Adnan Malik. 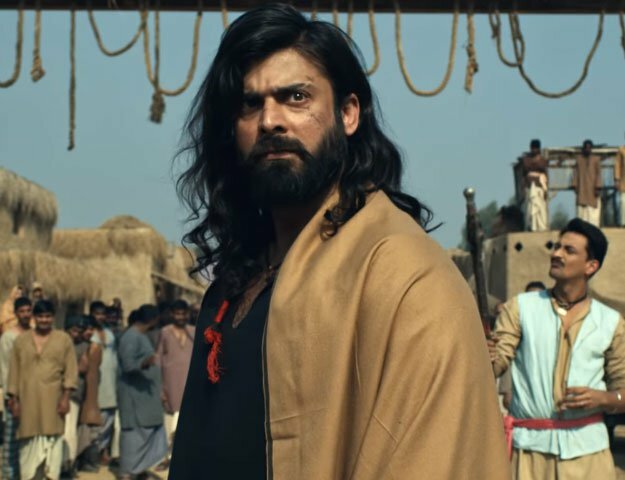 Now, while there were many behind the camera pictures and clips shared on the movie’s official Instagram account before, Sheikh’s character has finally been brought into the limelight. Talking about the movie, the director Asim Abbasi previously revealed to The Express Tribune. “It’s about two sisters, one of whom lives abroad and the other is left behind here. It showcases their conflicts in dealing with their relationships and parents,” he said. 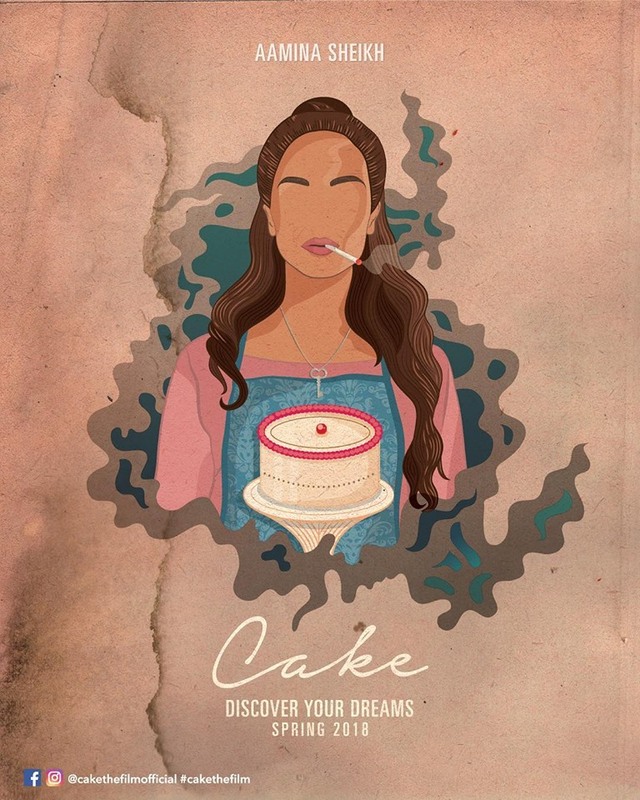 Cake The Film is all set to hit the screens in spring next year.